At SERVPRO of Roanoke Rapids, we have all our technicians and office staff to undergo SERVPRO corporate training and be certified by IICRC. They are fully equipped with techniques and equipment to handle any situation caused by water damage. Our technicians will go into your home and access the state of the home and come up with a plan to successfully dry the structure and framing of your home. Monitoring daily is a very important step to the restoration process. They will return to the job daily to test the levels of moisture of the affected areas. All that put with the knowledge of our franchise owners, John and Cindy Baldwin, that have years of experience constructing homes and knowing their make-up. We have a perfect unison of all the processes and steps that are needed to dry a home back to a normal and safe standard. SERVPRO of Roanoke Rapids will take any call 24/7 to start as soon as possible to dry the structure, the longer that you may wait will worsen the condition of your home or business. 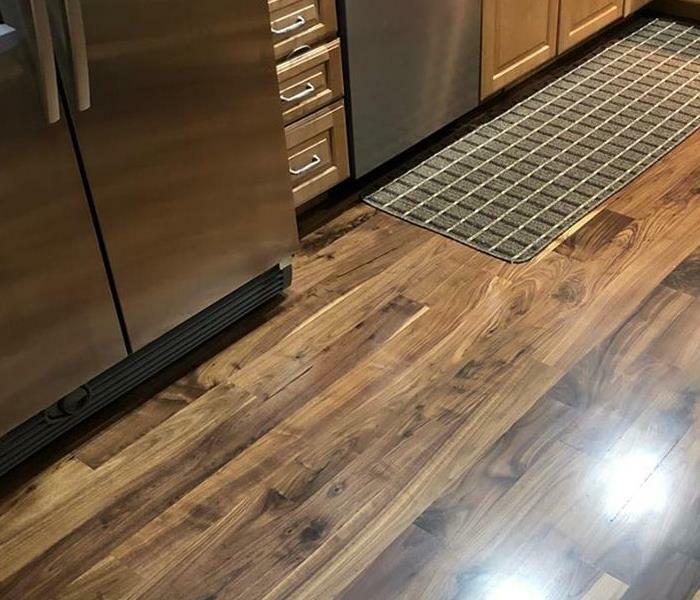 SERVPRO of Roanoke Rapids is locally owned and operated—so we are part of this community too. We are also part of a national network of over 1,700 SERVPRO Franchises and special Disaster Recovery Teams strategically located throughout the country to respond to large scale disasters. SERVPRO has over 1,700 U.S. and Canadian Franchise locations, strategically positioned to be faster to any size disaster. 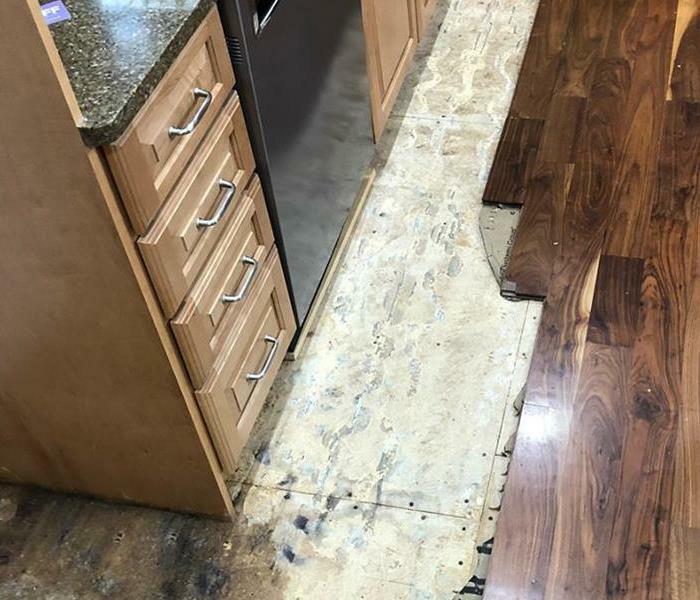 If your Roanoke Rapids home or business is affected by water damage, we can provide an immediate emergency response that helps to prevent secondary damage and mold.